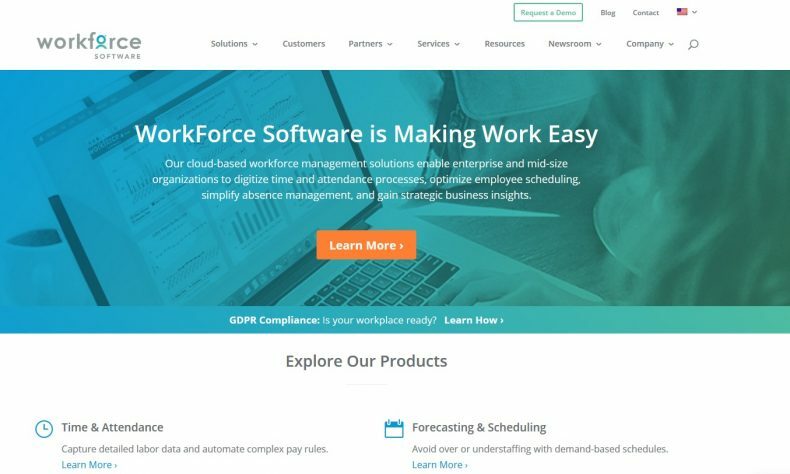 LIVONIA — The Livonia human resources software WorkForce Software announced a new partnership under which its scheduling software is now available to isers pf tje the Oracle HCM Cloud platform, to be integrated with Oracle Cloud Time and Labor and Absence Management. WorkForce Software scheduling applications are suited to multiple industries, including energy and utilities, manufacturing, public sector, and retail. Employee self-service functionality includes the ability to update availability and swap shifts with qualified peers, while managers are empowered to simplify scheduling processes, reduce unplanned overtime costs, and create schedules aligned with key business objectives.